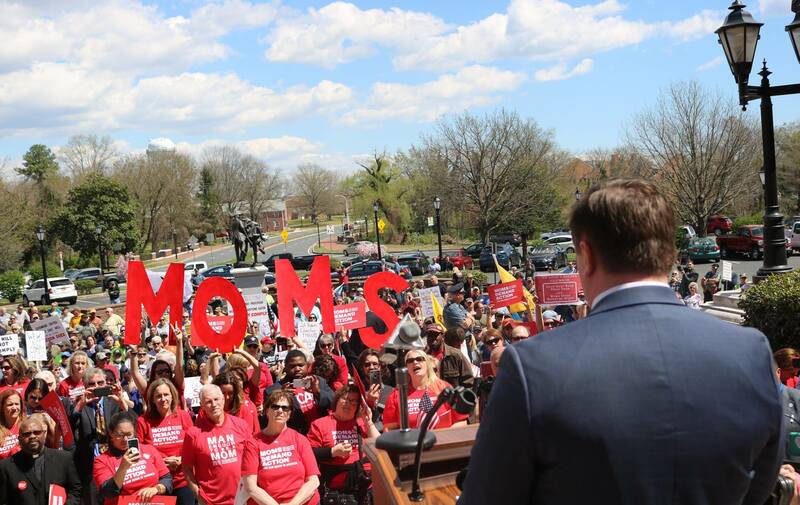 Last week, after the Moms Demand Action rally, Democratic lawmakers and state officials introduced three gun safety bills that aim to reduce gun violence via a gun permits, high capacity magazine bans and military assault weapon bans. The first bill we will profile here is the Gun Permit bill, and profiles on the other two bills will follow later today. Senate Bill 69, primarily sponsored by Senator Laura Sturgeon, would require prospective gun buyers to obtain a permit from the Delaware Department of Safety and Homeland Security before they can legally purchase a firearm. This gun permit system is similar if not identical to a system currently or formerly used in New Jersey, Connecticut, and Missouri. Studies have shown that this permit system has been successful in keeping guns out of the hands of criminals or those who should not own weapons (such as the mentally ill or those under a court order not to possess weapons). Under Delaware’s bill, an application process is created to gain access to a “handgun qualified purchaser card, which a buyer must obtain in order to buy a handgun; and a “firearms qualified purchaser card,” which a buyer must obtain in order to buy a firearm other than a handgun, such as a rifle or a shotgun. This bill requires licensed importers, manufacturers, or dealers, as well as unlicensed persons, to require an individual to present the individual’s handgun qualified purchaser card or firearms qualified purchaser card before selling or transferring a firearm. Further, applicants would be required to complete a firearm training course, submit information similar to what can be found on a driver’s license, and have their fingerprints run through state and federal criminal databases. Further, the information already required to be collected for firearms sales would now also be required to be reported to law enforcement, which will assist in the investigation of gun crimes and discourage straw purchases. A permit for handguns would authorize the purchase of one weapon during the 90 days the card is active. A permit for rifles and shotguns would be valid for three years and allow unlimited purchases during that time. Yikes, more common sense legislation, the reaction of the assorted NRA types should be interesting to see.